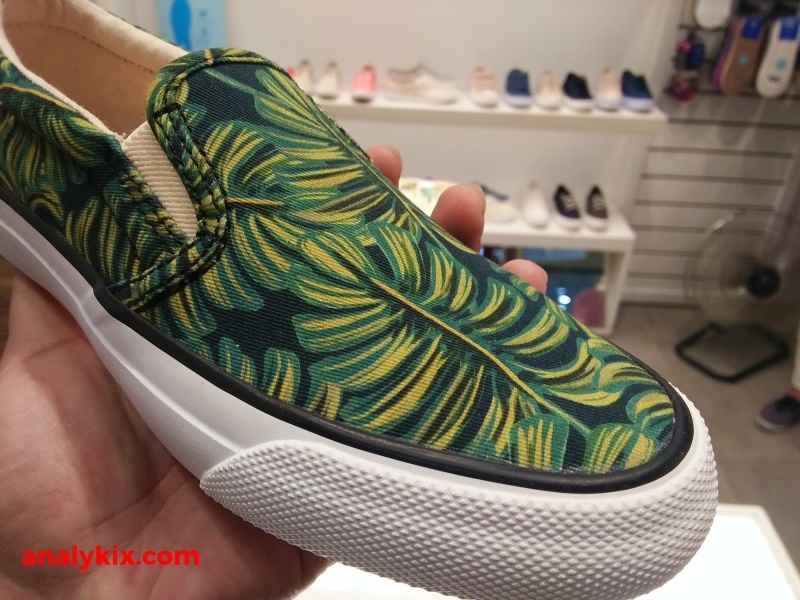 While the weather isn't ideal for a lot of sneakerheads since they can't flex their kicks as they would want to during rainy season, some are just waiting get a glimpse of a fair day where they can rock their kicks just for a short time. 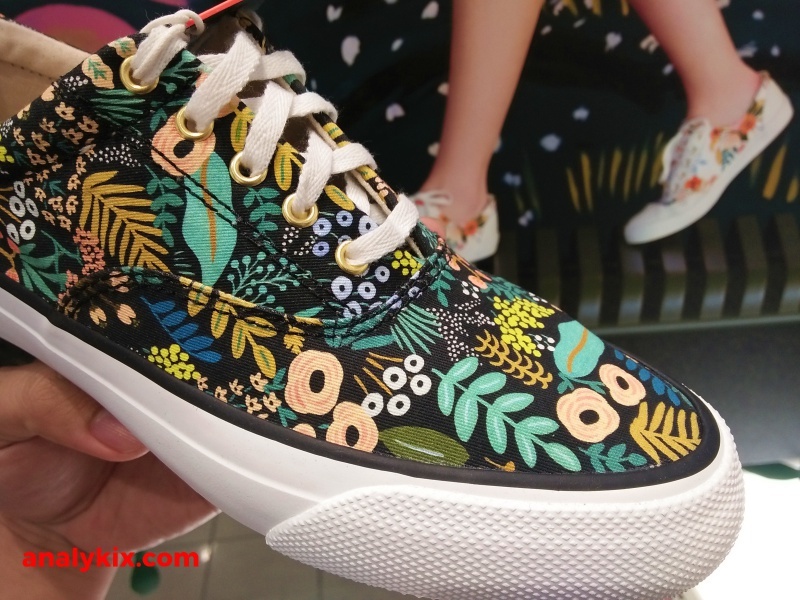 Keds' recent collaboration with stationary/greeting card company, Rifle Paper Co will surely drive the rainy blues away with this awesome and colorful designs that run across different Keds silhouettes. 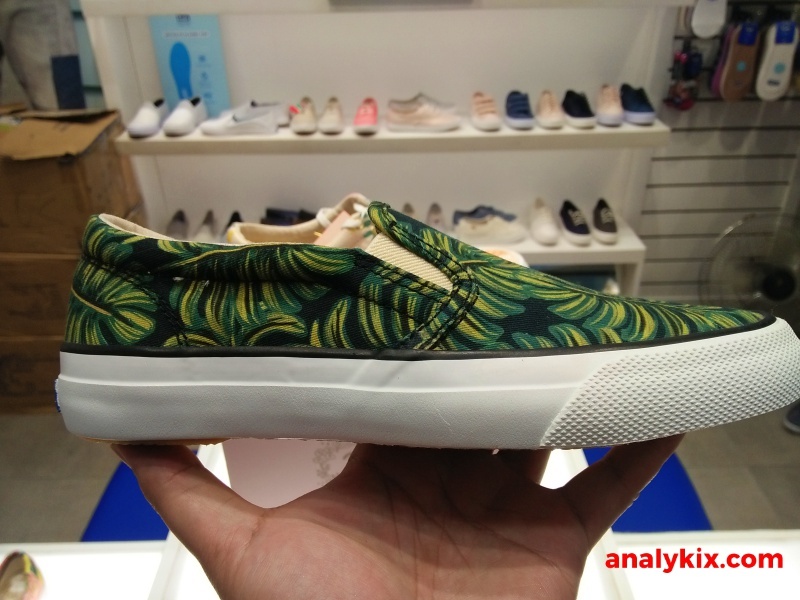 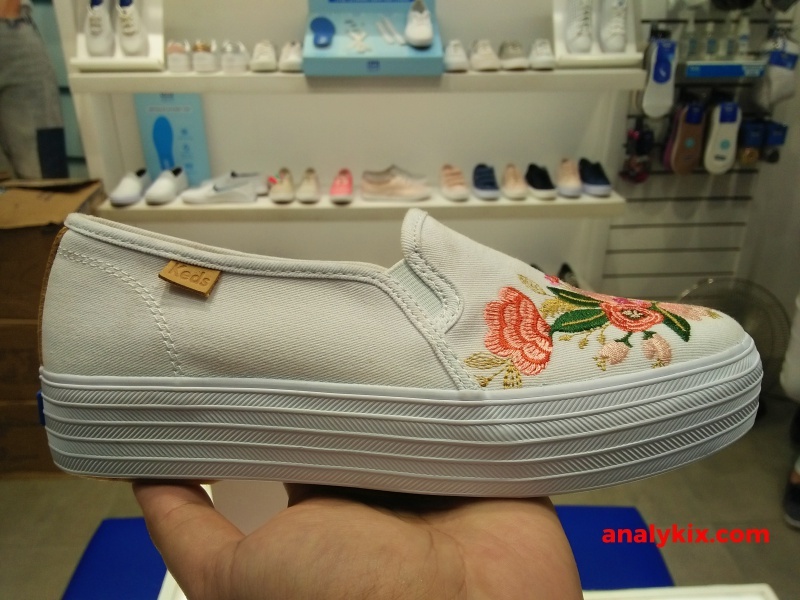 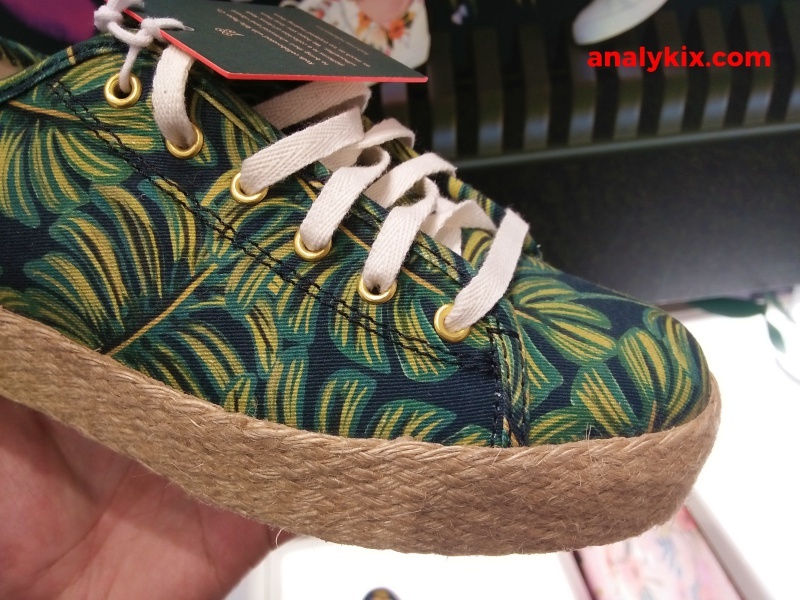 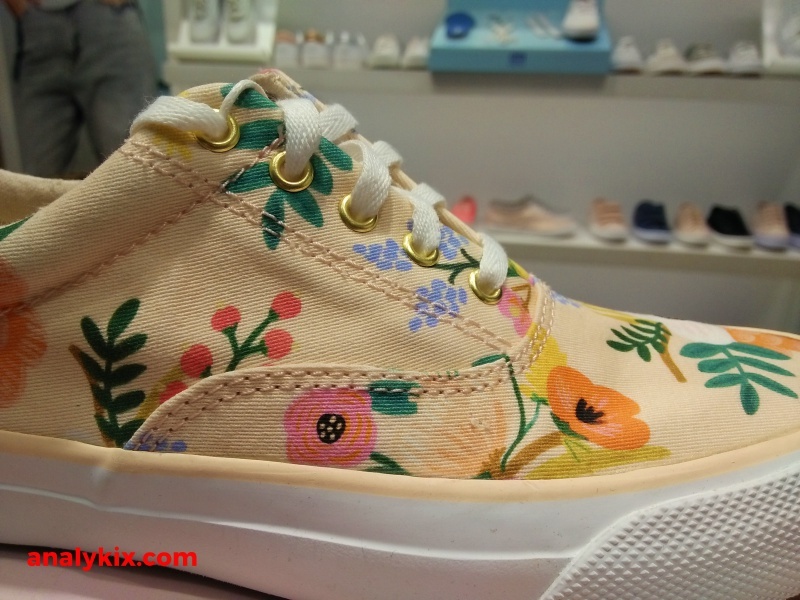 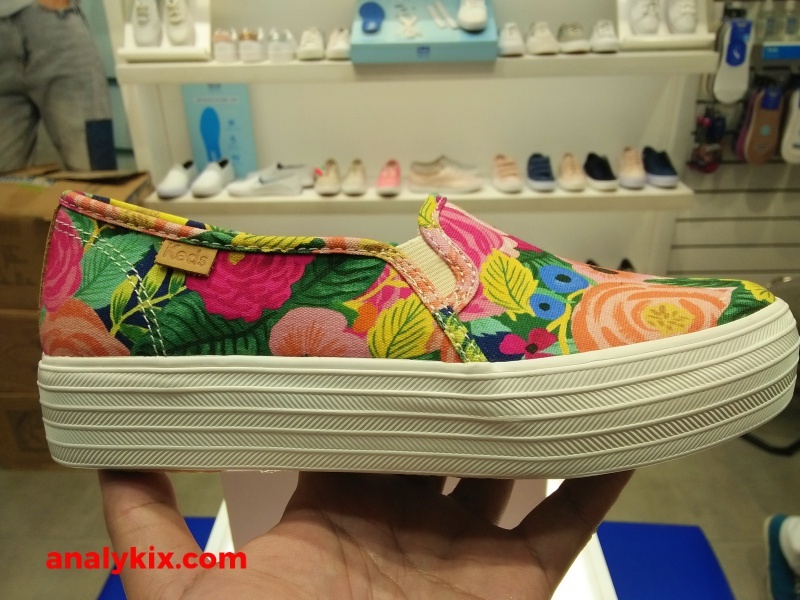 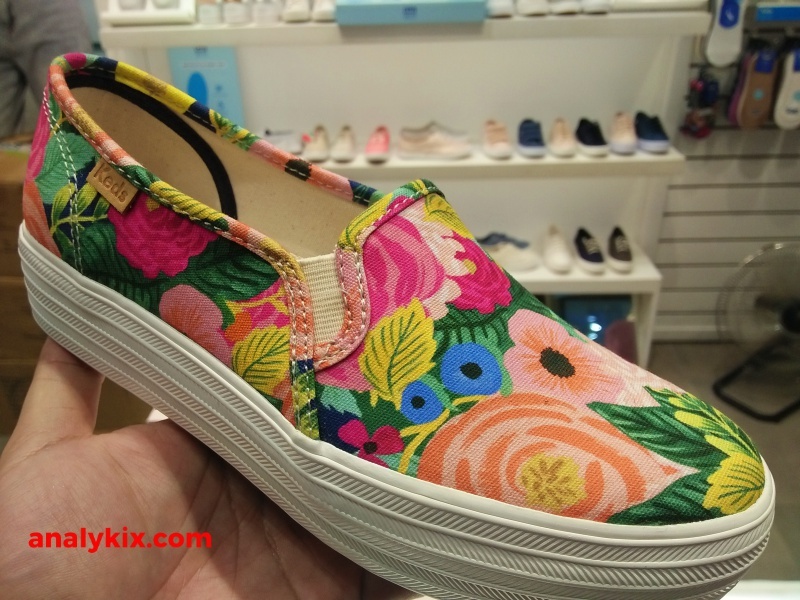 From slip-ons, laced sneakers, to espadrilles, there are a lot of designs to choose them with design patterns ranging from printed on the upper itself or embroidered which adds another texture to the material itself. 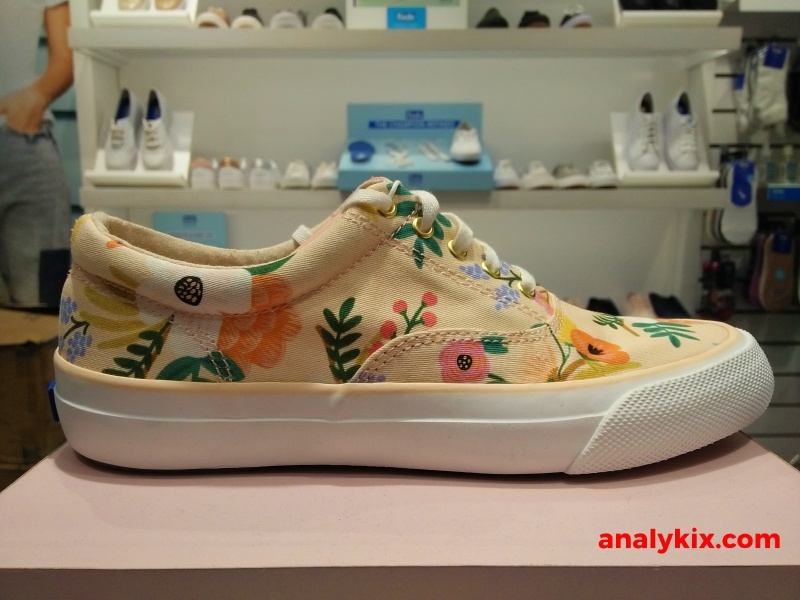 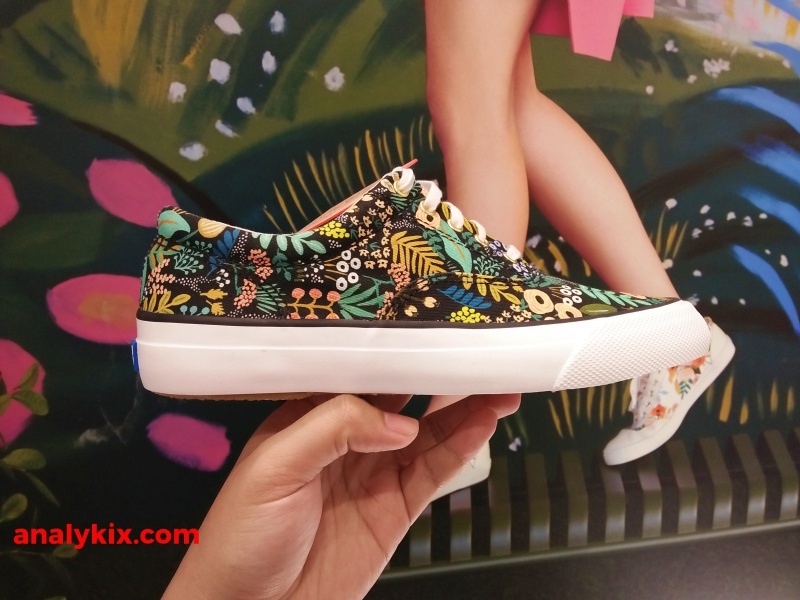 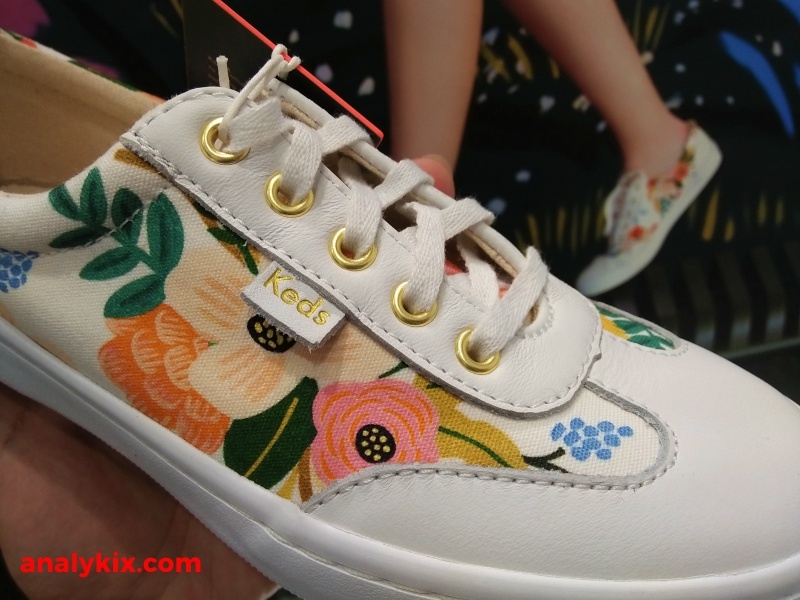 Great for the lady sneakerheads or even the kids who would want to switch the gloomy weather vibe into a colorful rainy season, you can visit the Keds' store at SM The Block in North Edsa to check out the different kicks there. 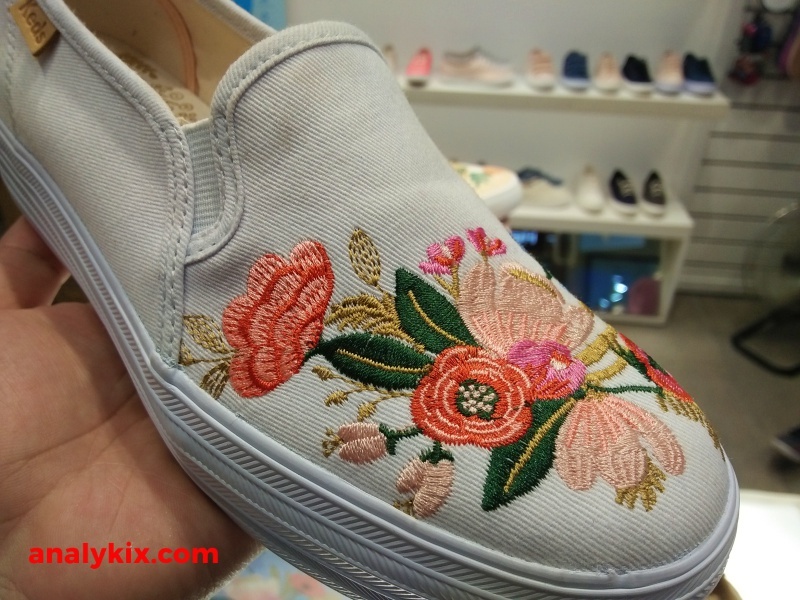 Here are some images that I took when I visited their store last weekend.